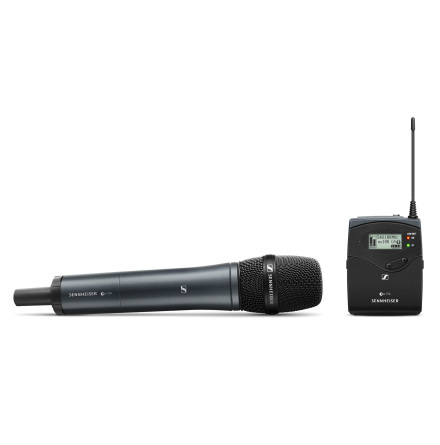 Sennheiser raises the bar with evolution G4. 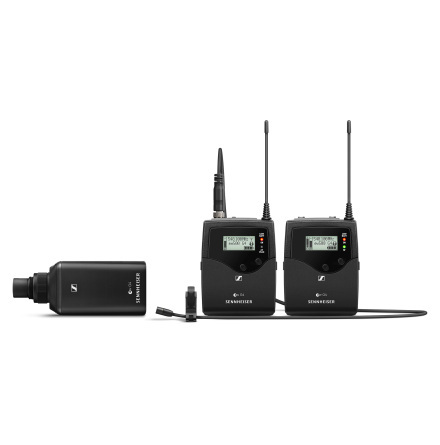 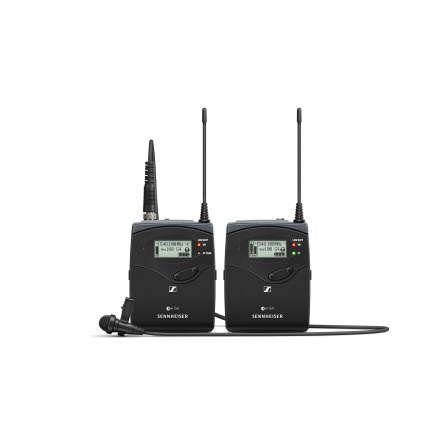 "The fourth generation evolution wireless series makes professional wireless technology even more simple, flexible and reliable. 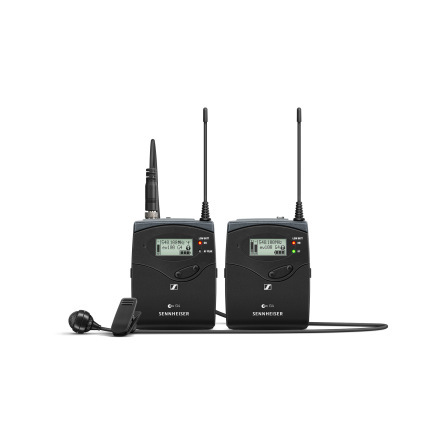 For musicians, filmmakers, convention speakers and for use in the auditorium: G4 is a system that grows with you." 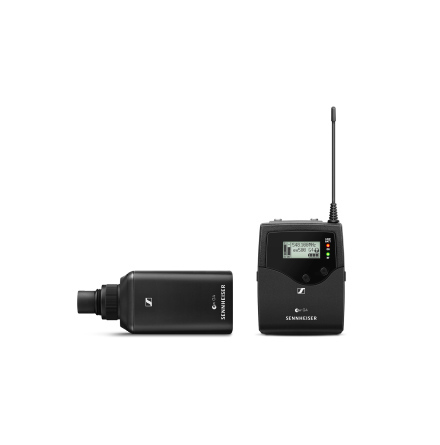 Read more over at Sennheisers webpage.